Date: Mar 15 2019, 5 p.m. 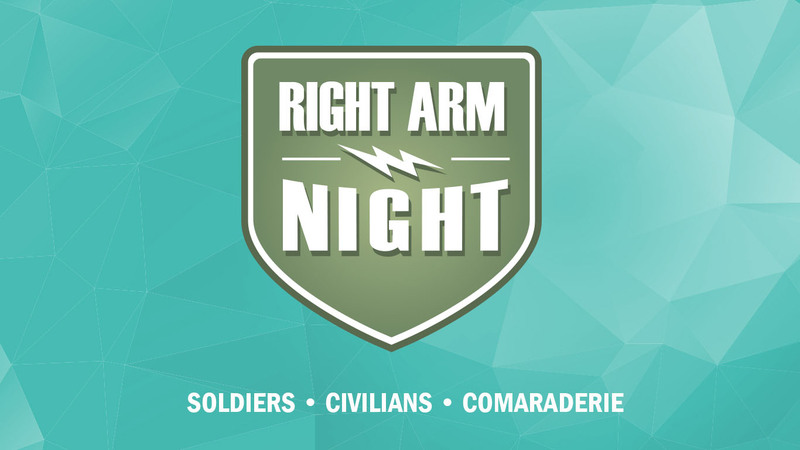 Celebrate at Right Arm Night! Bring your battle buddies to enjoy food, fun and entertainment. Open to all Military Ranks, DOD Civilians, and Spouses.